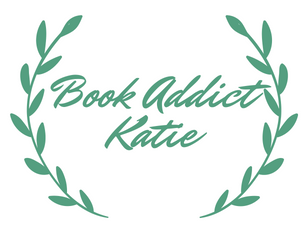 It’s been a long time since I’ve blogged at all, let alone post book reviews. I’ve been missing it lately, so I decided to start over and blog about the books I’m reading, the teas I’m drinking, and just other fun stuff in general. Since I’ve switched jobs, I actually have time to read for pleasure and not just for the book clubs I was leading – there’s such a feeling of freedom and lack of pressure with finally reading all of those books I put off trying to catch up with reading for work. Feel free to comment with what you are reading – I love to hear what people are actually reading as opposed to the books being promoted by the publisher.